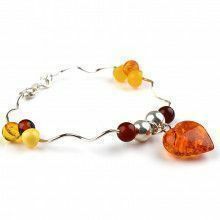 This amber bracelet was masterfully created by Russian artisans. 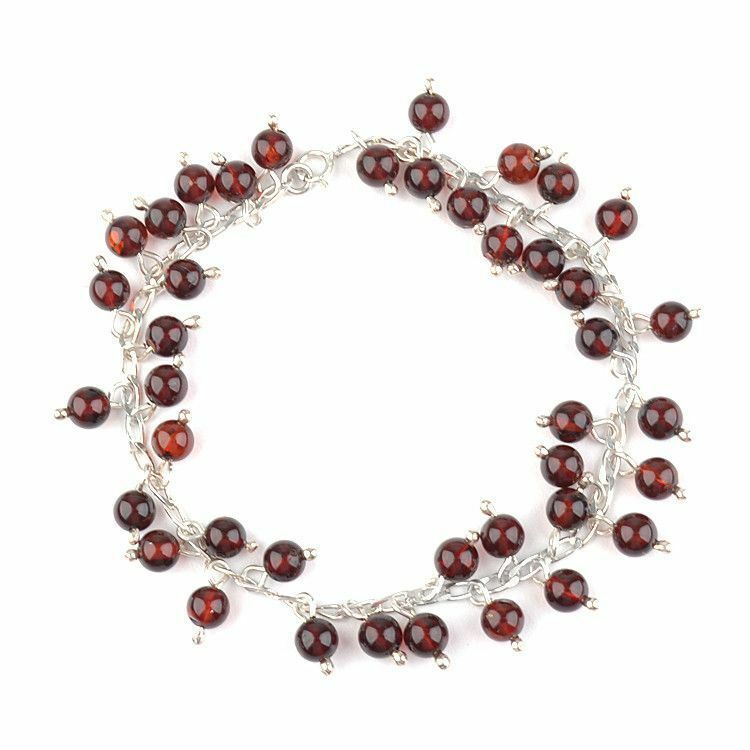 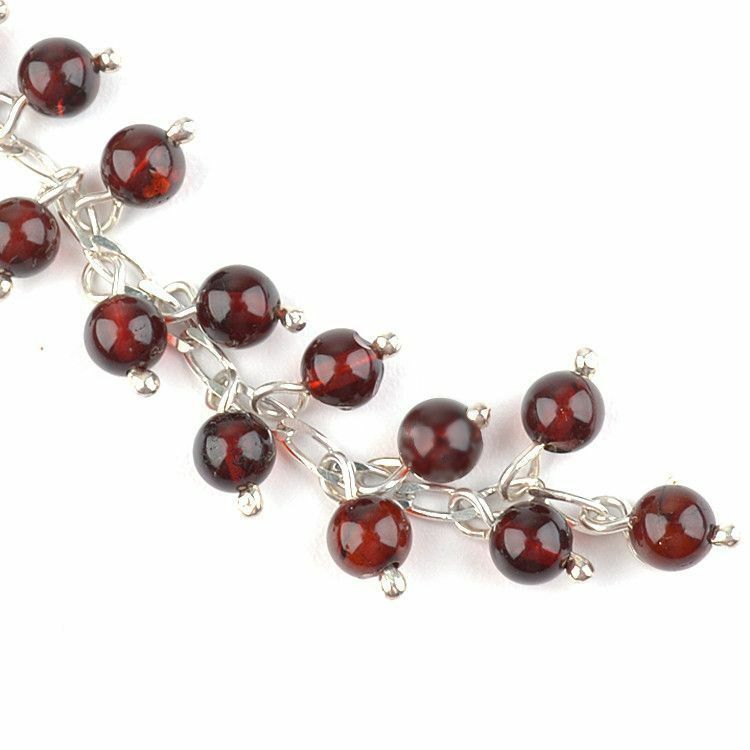 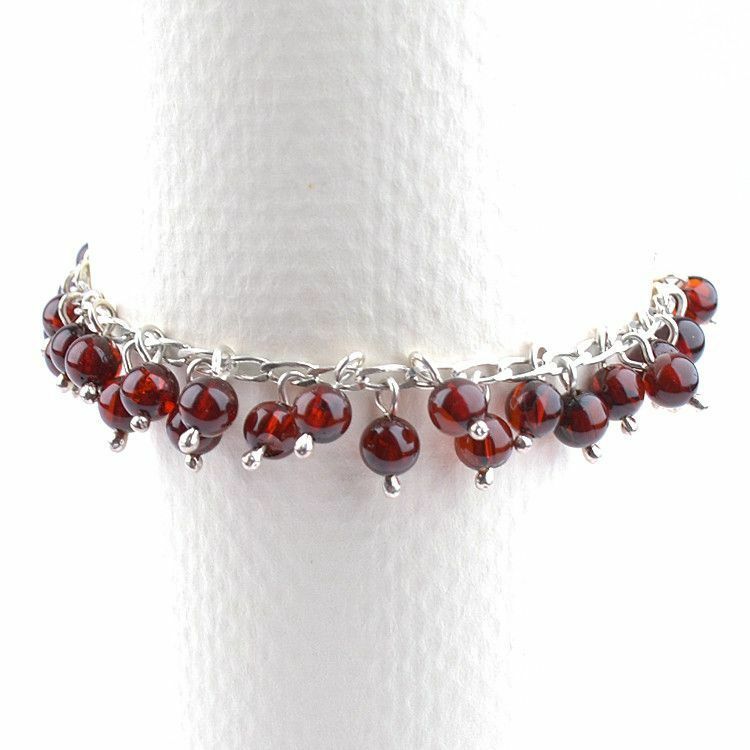 A collection of wonderful cherry color amber beads makes this bracelet very attractive. 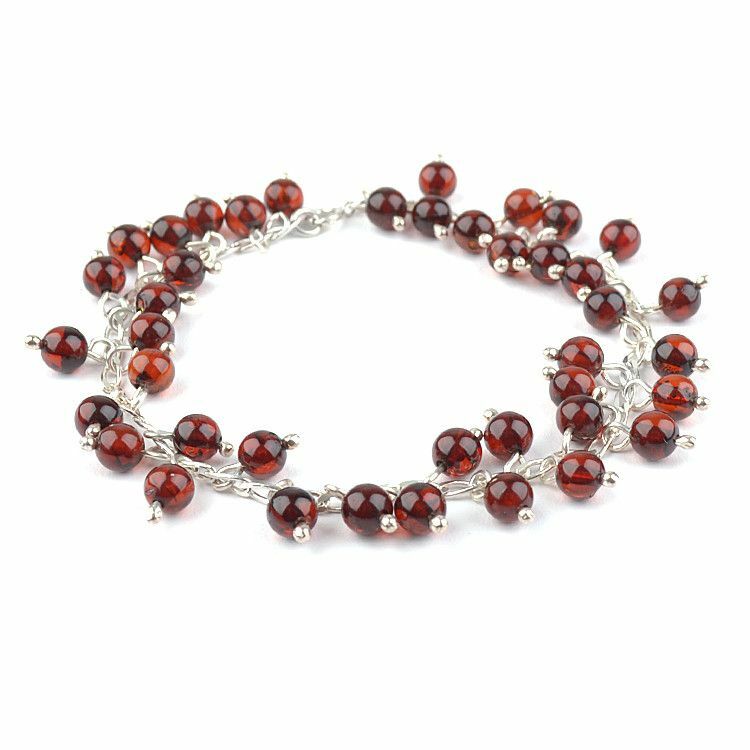 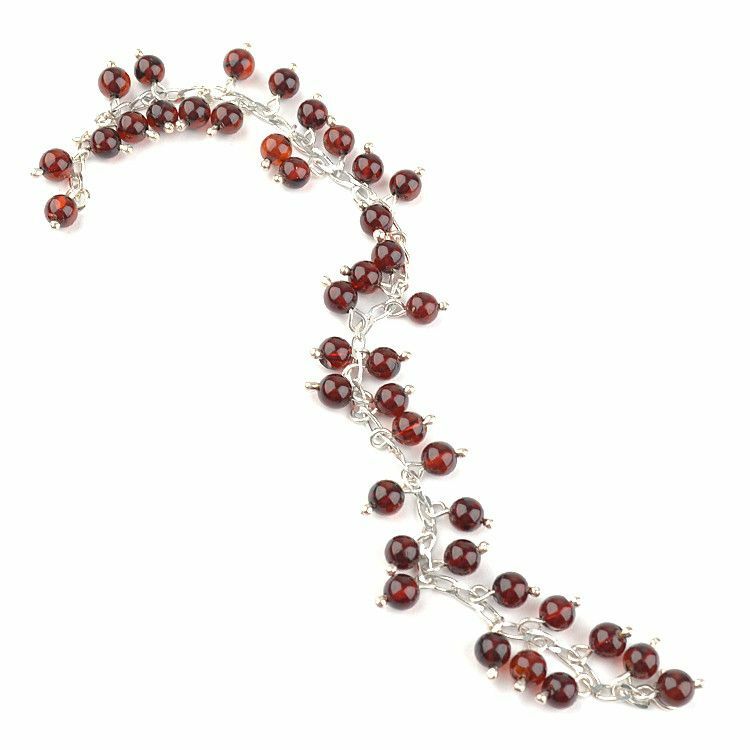 These cherry color amber stones were set on sterling silver strands. 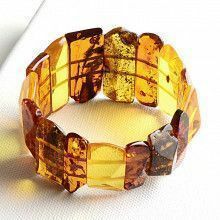 Fits wrist approximately 7 1/2"